UPDATE: Child Support laws in Illinois were changed substantially on July 1, 2017. For a comprehensive update on the current state of Illinois child support law, please see our recent article: Illinois Child Support 2019. Child support is the responsibility and obligation of both parents to provide for a child’s physical, emotional and mental well-being. It is not simply a financial matter, as many people assume. In any instance where a child’s parents are no longer living together or married, the residential parent is entitled to support from the non-residential parent. ‍The main question most parents have when the topic of child support comes up is how the court determines the amount of child support which the support paying parent will be ordered to pay. The Illinois Marriage and Dissolution of Marriage Act provides a detailed outline as to the state minimums the court will use to determine child support obligations. The IMDMA guidelines require the support-paying parent to pay from their net income as follows: twenty percent (20%) for one child; twenty-eight percent (28%) for two children; thirty-two percent (32%) for three children; forty percent (40%) for four children; forty-five percent (45%) for five; and fifty percent (50%) for six or more children. The net income is determined as the income after taxes, social security, retirement contributions, health insurance and several other deductions permitted under state statute. The court may order child support that deviates from the state required minimum if the court finds it is in the best interest of the child. The court can use several factors to determine the best interest of the child. First, the court will determine the financial needs of the child. Second, the court will consider the financial responsibilities and needs of both the residential and non-residential parent. The court may also consider the physical, emotional and educational needs of the child. Finally, the court will consider the standard of living the child would have enjoyed had the parents not divorced. Once an order of child support is entered, the order may only be modified, whether increased, decreased or abated, if a court finds that a change in circumstances warrants a modification. Further, an order for child support will terminate upon the child turning eighteen years old or upon graduation from high school if the child turns eighteen and is still in high school. However, child support will usually not be ordered past a child’s nineteenth birthday. Several courts will make an order for contribution towards post high school education even though child support, as required under state statute, has terminated. It is important for parents to keep in mind child support is an independent obligation and should be preserved despite other problems which may arise between parents, such as disagreements regarding visitation. It is important to note, however, that recent studies have shown non-residential parents are more likely to pay support in a timely fashion when their visitation with their child(ren) occurs without interference from the residential parent. 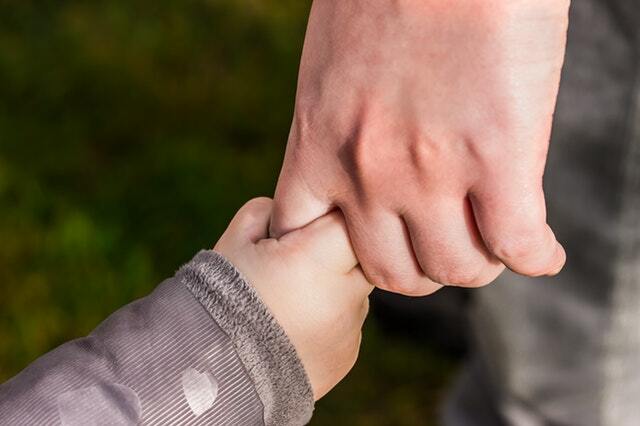 Once again, for a updated look at child support laws, please see our recent article: Illinois Child Support 2019.